Thursday has arrived and based on the chatter on Discord and the forums, you keenly await which features we're going to add next. We've been going through post-0.7 discussions and truth be told we're still wrapping our heads around the feedback. 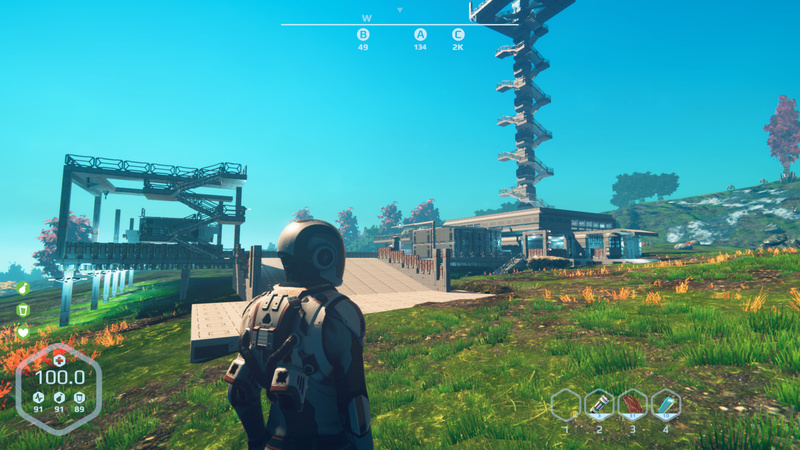 ... we can confirm we're still taking into account the complete trinity of building, survival and exploration. 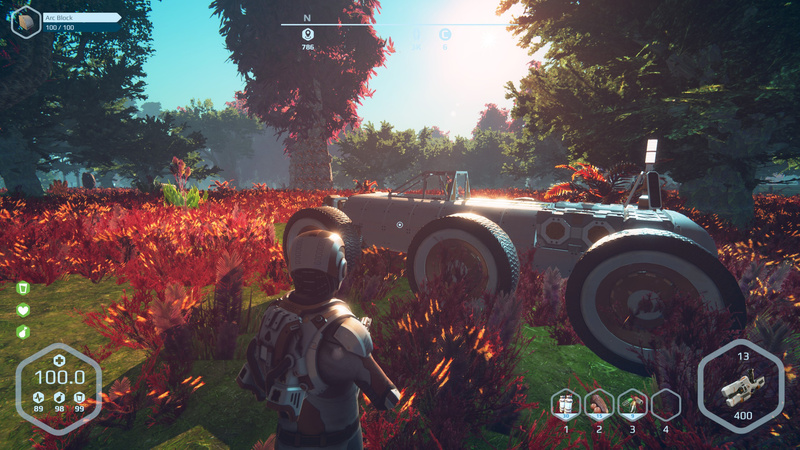 Even though the animals and deadly flora significantly shaked the game dynamics and the whole 0.7 update was heavily survival-oriented, our core vision for Planet Nomads is still a "space-castaway simulator". So it's not through fighting that you thrive as a Nomad. That's why the rifle was on the lower damage side. That's why building complex systems to solve a problem is still our main focus. 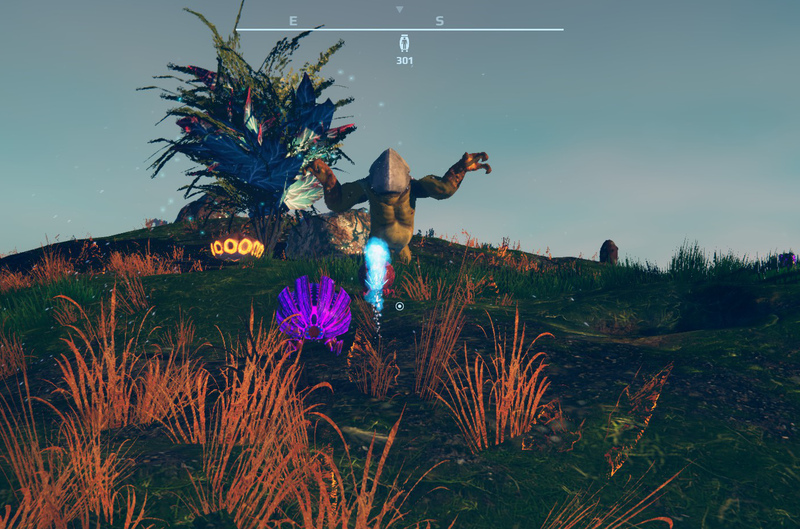 In order to immerse players in the exploration and survivor vibe we are introducing new encounters to the planets, such as the crash-sites, and also making it more dangerous. We thought this would be generally beneficial to everyone. It is not so. Some people want more challenge, while others are very happy with peaceful exploration. 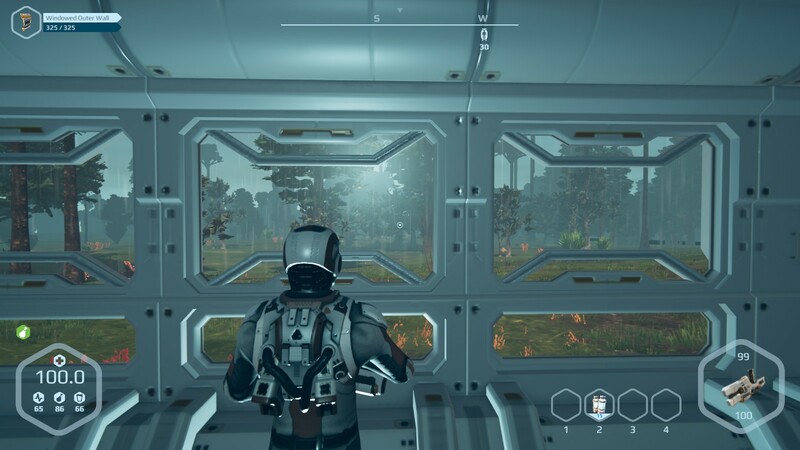 Given the procedural nature of Planet Nomads, we have very little impact on people's games later on and can't make sure everyone's experience is as we intended - because every one's experience is unique and only depends on the place they go and things they do. As was mentioned originally, we're still figuring out what's the best course of action now. 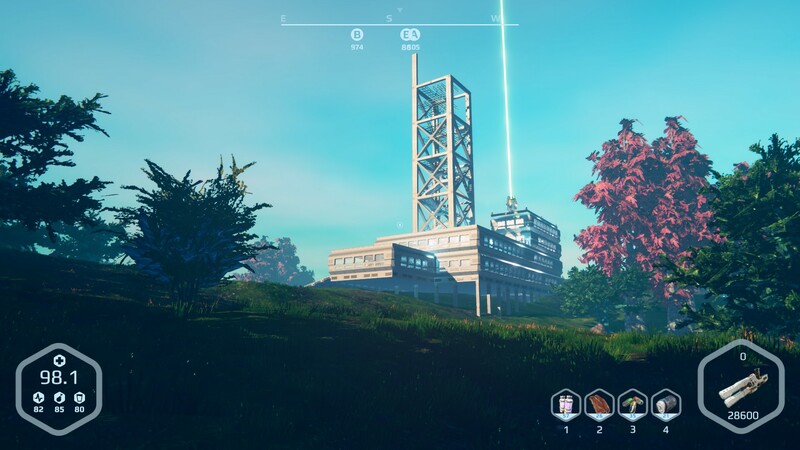 It is obvious customization is the way to go to ensure everyone gets plenty of what they want, and we'll certainly explore every aspect of the game that can be put into your hands without compromising the game mechanics. Next step in our discussions is about whether to focus primarily on adding new mechanics, like flying, interplanetary travel, or doubling down on existing ones and bring them to their intended states - complex tech tree that unlocks as you discover the necessary technology, crash-sites with more to find in them, and so on. Whether we decide to go one way or another, it doesn't mean we won't add new features or we won't improve the existing mechanics - it's about striking the right balance between the two. Once our talks come to an end we'll let you know the results. The 0.7 Awakening update was a cumulation of several weeks of work and introduced a lot of new content - together with new bugs and imbalances. Today's update fixes those, especially the crash-sites not generating in the worlds of Nomads who converted their saves - we are very much sorry for overlooking this.